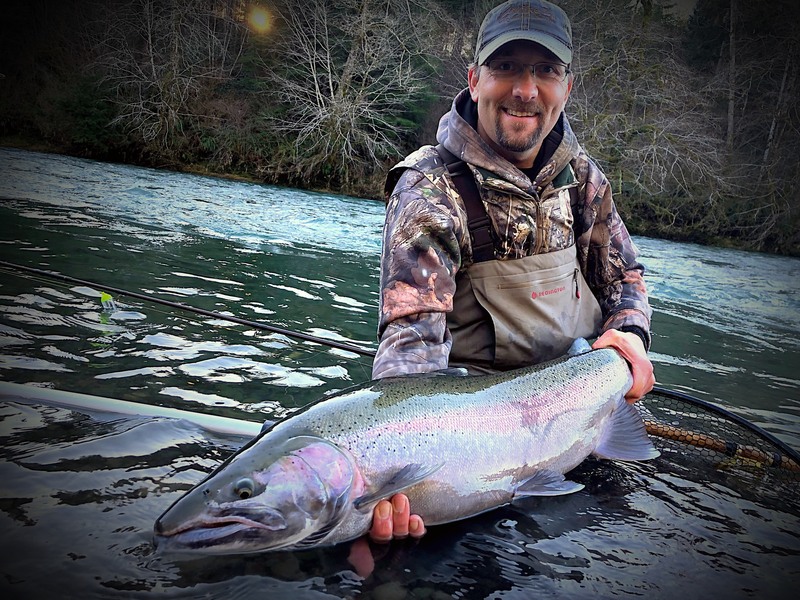 Over 30 years experience fishing the World Class Olympic Peninsula, I'll give you a Fishing Trip you'll never forget. 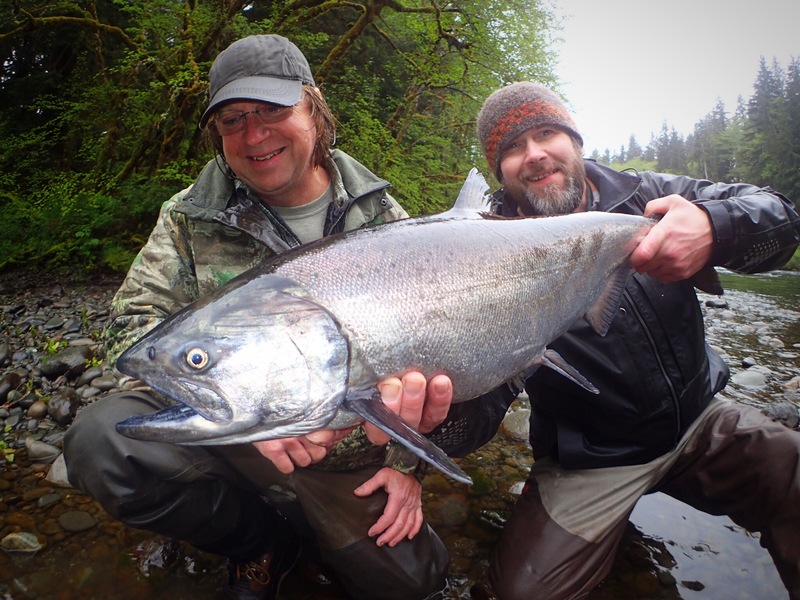 Mike Z’s Guide Service was started in January 2008 after being in Partnership with Bob Kratzer of Anglers Guide Service and Alaska KingFishers for 11 years. 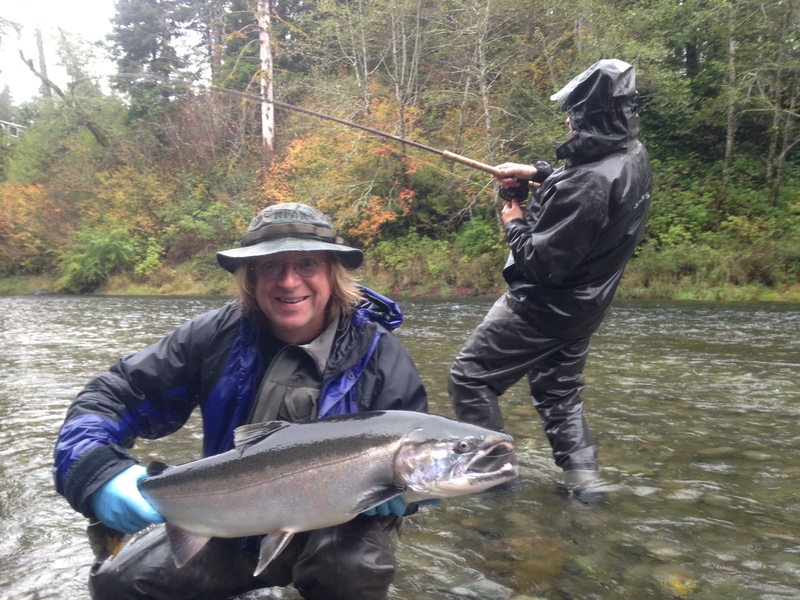 I started my Guiding career at Mission Lodge in Alaska where I worked for five years as Guide and Head Guide until I had the opportunity to work at Alaska Kingfishers where I have spent the last six summers Guiding and Managing. I now spend my summers at home guiding in Washington State. I was born in Illinios in 1969 and moved to Washington in 1974 at the age of 4. Moved to Poulsbo and lived there until I graduated from Olympic Community College. After graduating from Olympic College I moved to Vancouver, Washington to attend Portland State University where I received my degree in Biology. I moved to Forks in 1997 and started guiding full time. I now reside in Forks with my wife Tammi and step daughter Shilo. We enjoy the fishing and hunting in the outdoors. 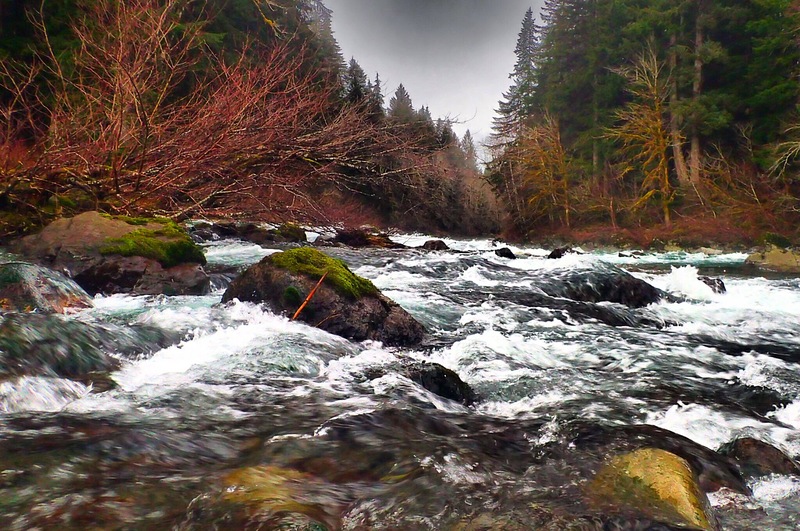 Living in Forks gives us an unlimited opportunity to explore the beaches the Olympic Mountains. We also enjoy canoeing on our local lakes. When I am not Guiding Fisherman I am pursuing my passion of bowhunting elk in the western states. I also love to build and fly RC airplanes. Prime spots fill up fast. Let's get you on the books now!